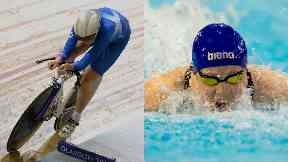 STV previews the Commonwealth Games - can Scots achieve podium success Down Under? Team Scotland's largest ever overseas squad are preparing for the start of the Gold Coast Commonwealth Games. A total of 224 Scottish athletes will represent their country across the month as the Scots aim to eclipse their greatest-ever medal haul on foreign shores - 29 in Melbourne 12 years ago. Competition will be fierce, with world-class competitors scattered throughout the 71 nations and territories in attendance. Scotland have high-calibre talent of their own, however, with a number of Olympic medallists amidst the travelling party. Can Scotland top Melbourne 2006 as they return Down Under? We run the rule over the top Scottish medal contenders in the pool, on the track, in the velodrome and elsewhere as the Gold Coast Games prepare to get under way. With a number of world-class swimmers amongst the 25-strong swimming contingent, Scotland have medal hopes pinned on success in the water. 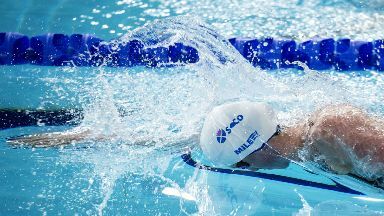 Hannah Miley is the first swimmer to have the opportunity to get Scotland on the medal board when she hunts down a hat-trick of Commonwealth titles in the 400m individual medley on day one. The 28-year-old will become the first Scottish woman to win gold at three consecutive Commonwealth Games should she be first to touch the wall on Thursday. Miley, from Inverurie, suffered agony in Rio when she finished fourth by 15-hundredths of a second, becoming disillusioned in the aftermath. But she has since rediscovered her love for swimming and arrives in Australia on the brink of history. Ross Murdoch enters the water shortly after Miley on the opening day of action as he aims to defend his 200m breaststroke title from Glasgow four years ago. The 24-year-old took a break from the pool and considered retirement from the the sport after failing to qualify for the 100m breaststroke final in Rio. But he eventually returned to the water and has edged back towards top form ahead of title defence in Australia, finishing fourth in the 200m breaststroke at the World Championships and taking silver in the 4x100m medley relay. Duncan Scott will make his Commonwealth Games bow as an individual competitor four years after taking silver as part of the Scots' 4x200m freestyle relay quartet. The 20-year-old has six opportunities to claim a medal on the Gold Coast as he competes in the men's 100m and 200m freestyle, the 100m and 200m individual medley, and the 4x100m and 200m medley relays. 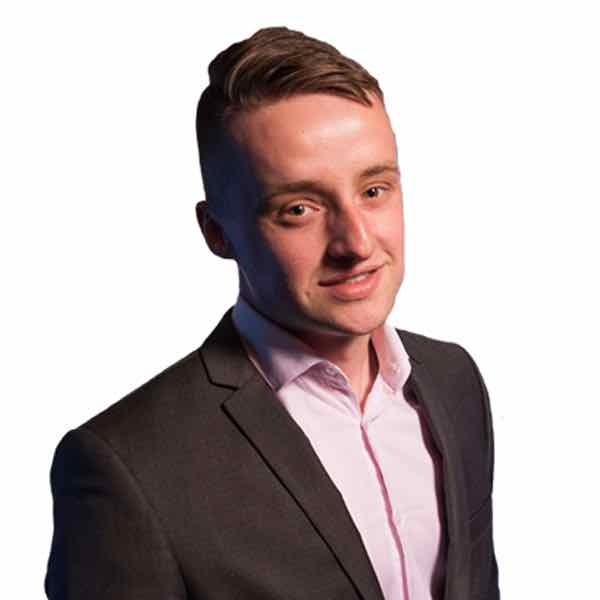 Scott has displayed world-class talent in the pool since bursting onto the scene in Glasgow, returning from his first Olympic Games in Rio as a double silver medallist and achieving back-to-back medal hauls at World Championship level. Callum Skinner and Katie Archibald are expected to lead a Scottish velodrome podium charge on the Gold Coast. 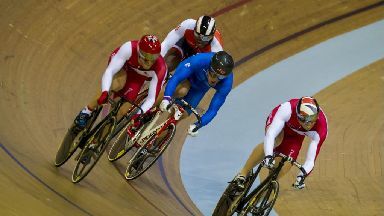 Skinner, 25, won gold as part of GB's record-breaking sprint team and silver in the men's individual sprint at the Rio Olympics two years ago. The Edinburgh-born athlete will compete at his third Commonwealth Games when he takes to the track for the men's sprint, 1000m time trial and keirin events. Skinner faces tough competition from the home nation riders, led by sprint king Matthew Glaetzer, but insists he is relishing his new-found role as Scottish cycling's main man. World silver medallist Jack Carlin will have other ideas though as he looks to outlast his compatriot once more and gain revenge on Glaetzer after the Aussie beat the Paisley rider in the Apeldoorn final last year. Reigning European champion Archibald takes to the track on day two as she goes for gold in the women's individual pursuit. The 24-year-old won gold alongside British teammate Elinor Barker in the team pursuit in Rio. The teammates turn rivals, however, this time around as they battle for individual gold in Australia. The pair return to the track the following day when they do battle in the women's points race, before they enjoy a final showdown in Sunday's women's scratch race. 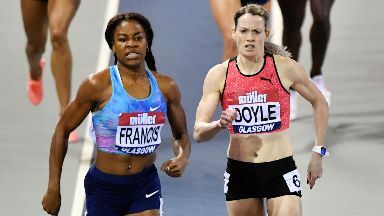 Eilidh Doyle will make history as the first female to fly the flag for Scotland at a Games' opening ceremony before she looks fly the flag by achieving success on the track. The nation's most decorated track and field athlete has twice won silver in the 400m hurdles and will be looking to go one better this time around having picked up a surprise bronze a the World Indoor Championships. Para-sprinter Maria Lyle has already earned three Paralympic and five World Championship medals, alongside triple gold at the European Championships, and she's just 18-years-old. The Dunbar teenager, who has cerebral palsy, will take on home nation medal hope Isis Holt for gold in the Women's T35 100m race. Police officer Darren Burnett is taking time off from the beat to defend his bowls title in Australia, while Alex Marshall would match a Scottish record of five Commonwealth Games titles should he and partner take gold in the lawn bowls men's pairs medal matches. Lanarkshire badminton star Kirsty Gilmour is seeded fourth for the women's singles as she looks to improve upon her silver medal from Glasgow. 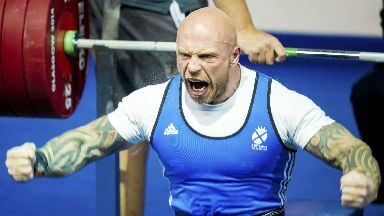 Paralympic powerlifter Micky Yule finished just outside the medals in 2014 but has since tasted success at European and world level, claiming gold at the 2016 Invictus Games. Sisters Jen and Seonaid McIntosh hail from one of Britian's best-known shooting families and will look to carry on the McIntosh tradition of medal success when they take to the ranges in Queensland. Don’t miss out on STV’s sports coverage; sign up for our 'Sports Alert' email and we’ll keep you in play. Thanks for subscribing to our 'Sports' newsletter.